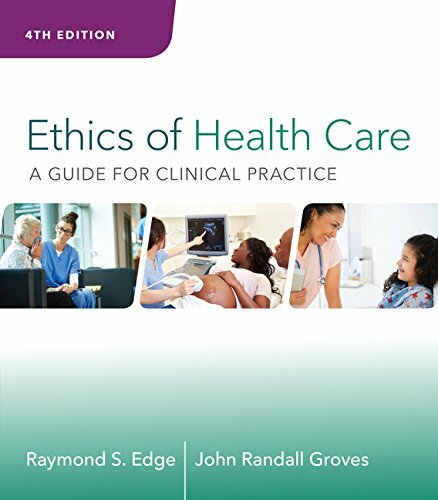 1285854187 -Designed for students pursuing careers in a variety of health care programs, ETHICS OF HEALTH CARE: A GUIDE FOR CLINICAL PRACTICE, 4e, equips you with the tools you need to make legal and ethical decisions in real-world practice. The text teaches you the language of the legal system and biomedical ethics while emphasizing critical thinking, problem solving and professional behavior. The first four chapters provide the foundational knowledge you need to understand the legal system and ethical theory as it relates to health care practice. Later chapters build on these concepts as you explore ethical and legal health care controversies through a wide variety of issues such as reproductive health, organ donation, physician assisted dying, ethical allocation of health care, cloning, genetics, and human enhancements. Each chapter also includes legal and ethical case studies to help you put what you learn into practice.